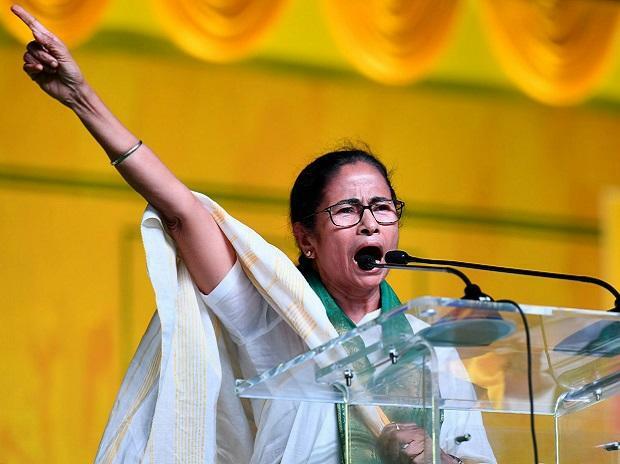 West Bengal’s chief minister and Trinamool Congress (TMC) supremo, Mamata Banerjee cautioned Prime Minister Narendra Modi and the Bharatiya Janta Party (BJP) of consequences if attempts were made to implement the National Register of Citizens (NRC) in the state. 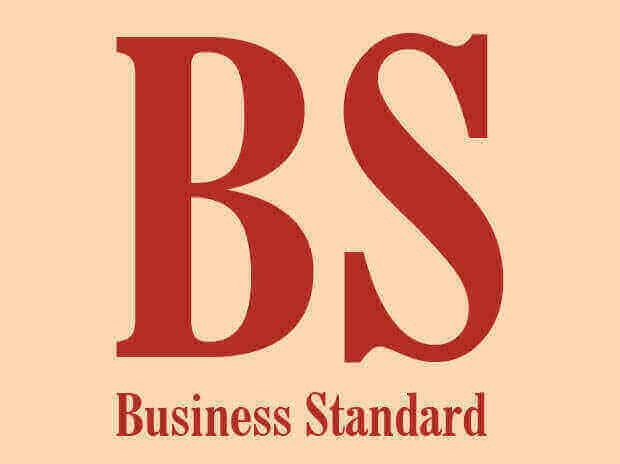 The BJP, in its 2019 General Elections manifesto has assured it will carry out NRC in a phased manner in various parts of the country. “NRC has been featured as part of their manifesto. Ekhan e NRC korteashukna, dekhiyedeboE(Let them try to implement NRC here, we’ll show them what happens next),” Banerjee said at an election rally in the Coochbehar district of the state in an intimidating note. This district will go for the Lok Sabha elections on April 11. “Just lay your (Modi) hands on a single person in West Bengal; then you’ll see what people of West Bengal are made of,” she said. She claimed that according to the NRC, people who aren’t able to provide certain parental certificates of citizenship but are living in this state for generations will be first made “foreigners” and subsequently will be “thrown out” of India. “How many people can provide certificates which are over 50 years old? I can’t. If NRC is implemented, how will those whose name doesn’t appear in the list get access to education or employment or save money in banks?”, she questioned. The BJP manifesto reads that there has been a huge change in the cultural and linguistic identity of some areas due to illegal immigration, resulting in an adverse impact on local people's livelihood and employment and the party assured that it will expeditiously complete the NRC process in these areas on priority and in future, it will implement NRC in a phased manner in other parts of the country as well. According to the 2001 census data, some 55,82,325 people, accounting for seven per cent of the state’s population, are classified as migrants both from other Indian states as well as abroad. In its manifesto, the BJP has furthered that prevention of illegal immigration in the North-Eastern states will be more effective and the border security will be strengthened further. A pilot project on the use of technology to strengthen border security (Smart Fencing) was implemented in Dhubri in Assam and the BJP had proposed to implement the same across the Indian border. “We have completed building six integrated check-posts with another under construction to facilitate easier trade and travel from the neighboring countries. We will further ease the movement of goods and people by constructing 14 more integrated check-posts by 2024. After completion of all the proposed integrated check-posts, all trade movement with Bangladesh, Nepal and Bhutan will be conducted through the integrated check-posts”, the manifesto read. Although earlier this month, in one of its election rallies in West Bengal, Modi had previously assured the ethnic Gorkhas that they will not be inconvenienced or face any problem with NRC, the TMC flared up the issue on how Gorkhas and other people who had migrated generations back will prove their citizenship. Historically, the Gorkhas has been aspiring for a separate statehood. NRC is a raging issue in northern West Bengal and the state’s bordering districts with Bangladesh where BJP has started gaining foothold. Banerjee also took a personal dig at Modi’s capability to understand the problems faced by Indian families and the womenfolk in general. In a personal attack, she said, “Have you (Modi) ever looked after your own wife? Then how will you understand what is a family and what the sisters and mothers of this country want?”. She broad-based her attack at a larger level and claimed that for any politician or leaders, the connotation of family is two-fold - on one hand, is one’s own family to whom a person is accountable to and on the other hand, the same person is accountable to the people of the country at large who are also part of a broader family of India. Besides, Banerjee alleged Modi to be a liar and furthered her allegation by claiming that in his five-year term, Modi had spent 4.5 years abroad when India was plagued by problems.